Professional speeds of up to 220MB/s. These transfer rates were achieved using AJA System Test when connected to a Mac computer via the Thunderbolt 2 interface. Actual data rates may vary depending on operating environment and other factors, such as chosen interface and disk capacity. These transfer rates can be achieved by installing the LaCie d2 SSD Upgrade on a LaCie d2 Thunderbolt 2. 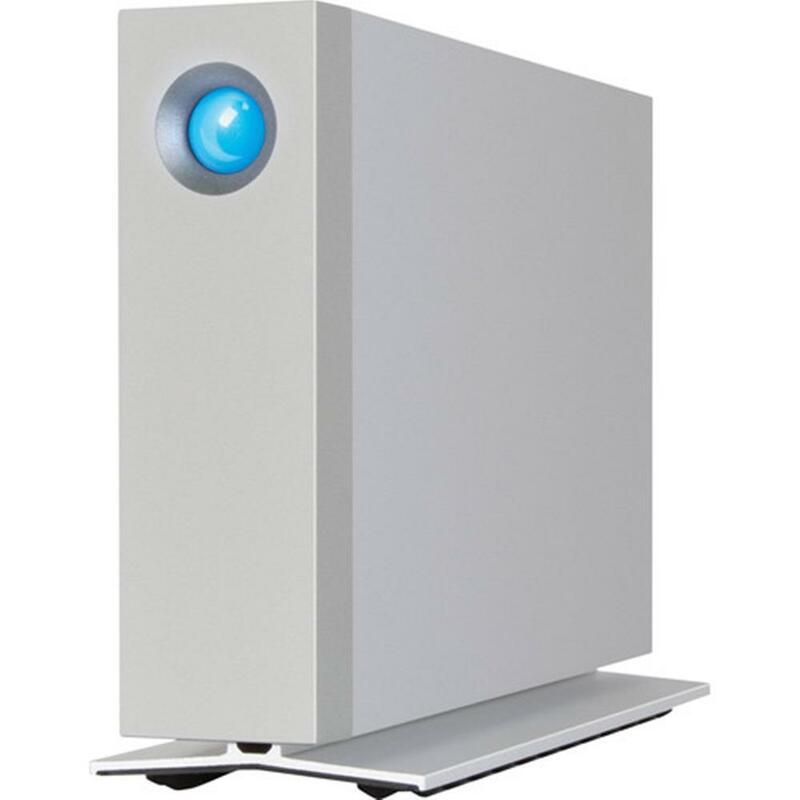 The LaCie d2 SSD Upgrade is only compatible with the LaCie d2 Thunderbolt 2. Get the job done faster-on any computer-with dual Thunderbolt 2, USB 3.0, and an optional 8TB enterprise-class hard drive. Thanks to its innovative, all-aluminum unibody design, you'll notice incredibly low vibration and operating noise. It's even possible to push speeds to up to five times faster by installing the LaCie d2 SSD Upgrade. With best-in-class speed, versatility, and durability, the LaCie d2 sets a new standard for desktop storage. This means that you could connect up to five LaCie d2 plus a 4K display to an iMac computer's Thunderbolt 2 port, bringing remarkable scalability and conveniTo achieve full interface bandwidth, connect the product to either a USB 3.0 or Thunderbolt 2 port on a computer or device. You always get the absolute fastest speeds your computer allows. Professional components yield professional speeds. 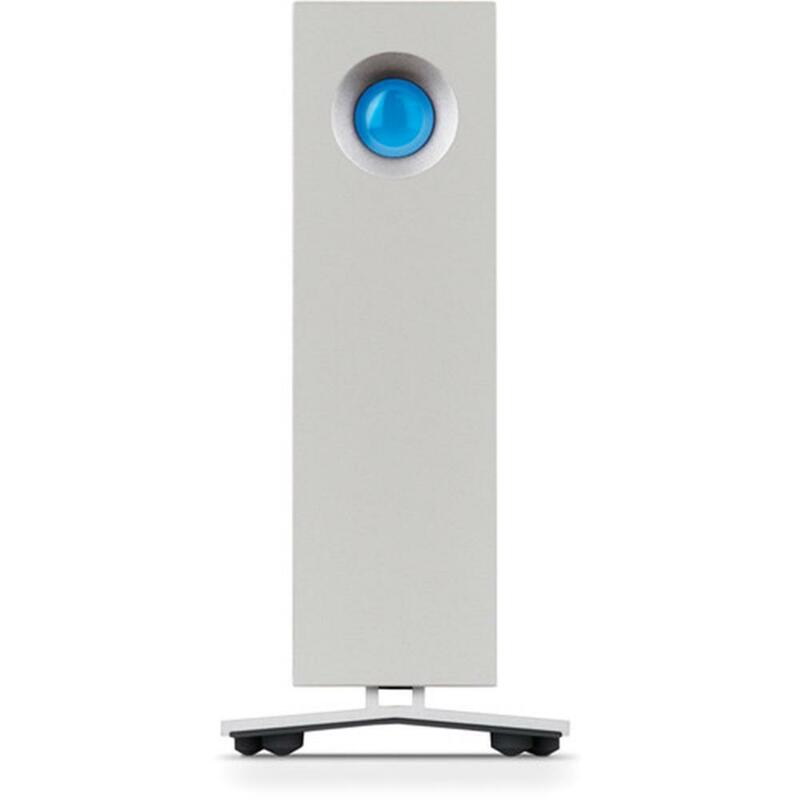 The LaCie d2 combines best-in-class interfaces with a Seagate 6TB 7200RPM hard disk, resulting in stunning speeds of up to 220MB/s. With this speed, it's possible to store and browse a massive RAW Adobe Lightroom library with zero lag. High speeds plus industry-best capacity makes the LaCie d2 the perfect solution for storing large files and archiving projects. The seamless, all-aluminum unibody enclosure draws heat away from the hard disk. The integrated base extends the enclosure?s surface area, providing even more space for heat dissipation. The results are a long lifespan for components and ultra-quiet operation. A cushioning base and vibration-absorbing hard disk mounts combine to dramatically reduce vibration. Weight: 1.7 kg / 3.748 lb.